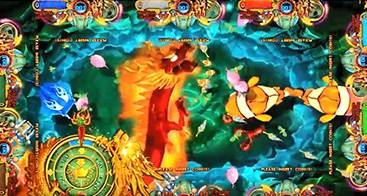 As your go-to fish arcade game supplier, Fish Game Kings is dedicated to offering top-of-the-line fish arcade games that allow you to increase your establishment’s revenue and boost gamer satisfaction beyond your wildest dreams. 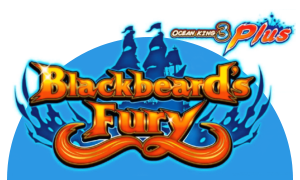 Ocean King 3 Plus: Blackbeard’s Fury is one of the hottest new products we offer, and we know you’ll love it as much as we do! 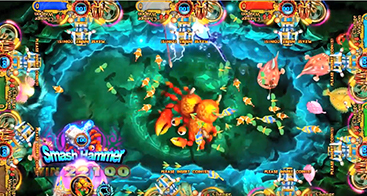 As the latest release in the Ocean King 3 Plus series, you can count on this fish arcade game to provide your patrons with hours of intense competition. 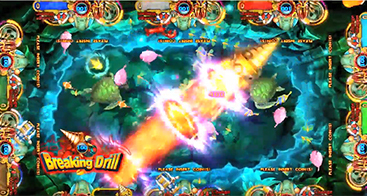 The game features new characters, new challenges, and plenty of addictive, skill-based gameplay. 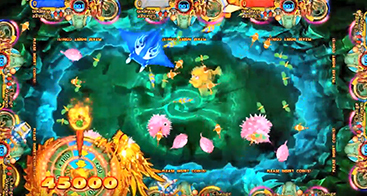 Players can join the action any time there is an open panel and they can choose the weapon of their choice to catch fish. 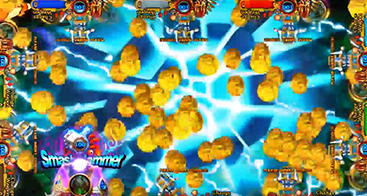 What’s more, there are numerous bonus rounds and features that will keep gamers’ interest. 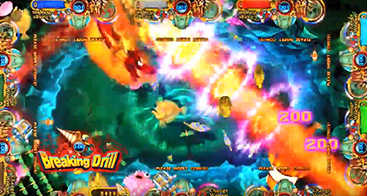 This game can be configured as a 4-, 6-, 8-, or 10-person game, enabling you to customize it to suit the needs of your game room, bowling alley, or other fine entertainment establishment. 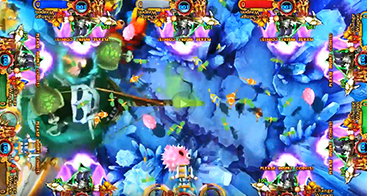 Get in touch with Fish Game Kings today to learn more about this incredible fish game. Not all fish arcade game suppliers are the same. 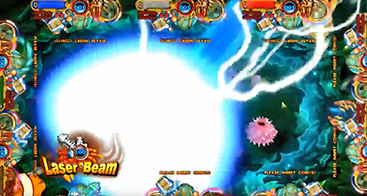 When profitability is on the line, you want to partner with an experienced supplier who can bring you all of the hottest fish arcade games and one who will work with you on developing your own. Fish Game Kings has been in the fish game industry longer than any of our competitors, providing top-of-the-line products and support for years. 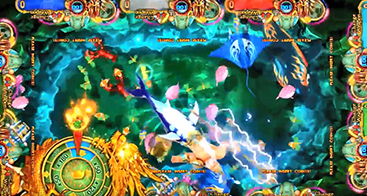 Contact us today to learn more about incorporating Ocean King 3 Plus: Blackbeard’s Fury, other fish arcade games, and game cabinets into your game room!